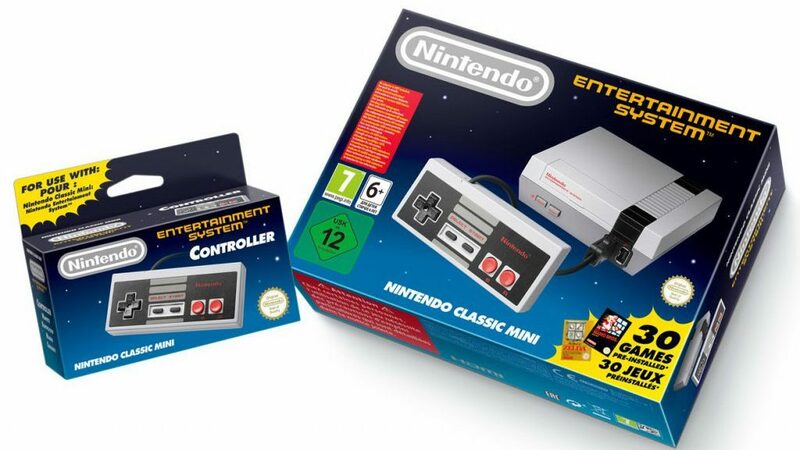 Amazon US has started taking orders for the NES Classic Edition. Back-orders are scheduled to ship on August 11. Grab yours here (ships worldwide).